There is a method to what might look like madness! This was once a plain ol’ clear glass table in our family room. 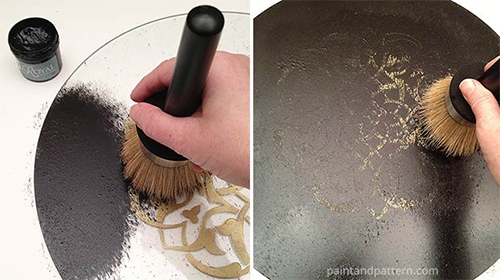 Then metallic paints and a stencil took it from blah to beautiful. 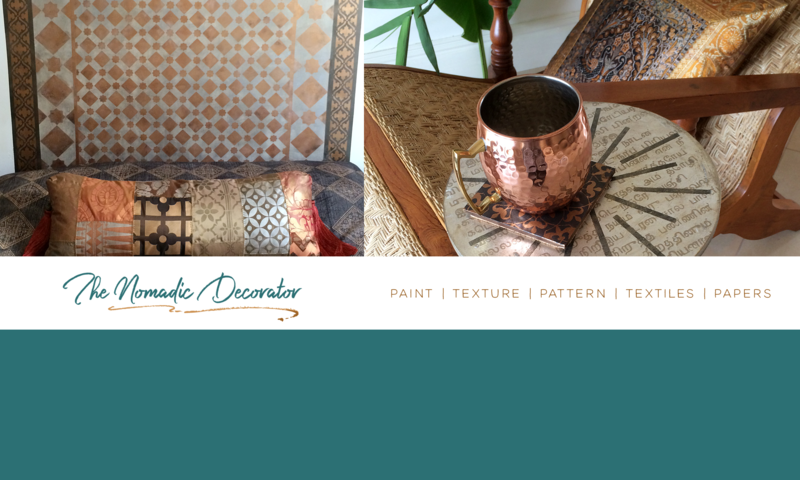 See all the details about how to do it at Paint + Pattern, where I share my method for stenciling on glass. Take a look around your home – do you have any clear glass surfaces that could use some color and pattern? 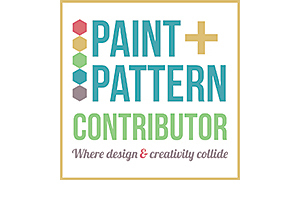 If so, head on over to Paint + Pattern to see how you can make that glass more exciting! Another job well done! Love the pattern, gold and texture. 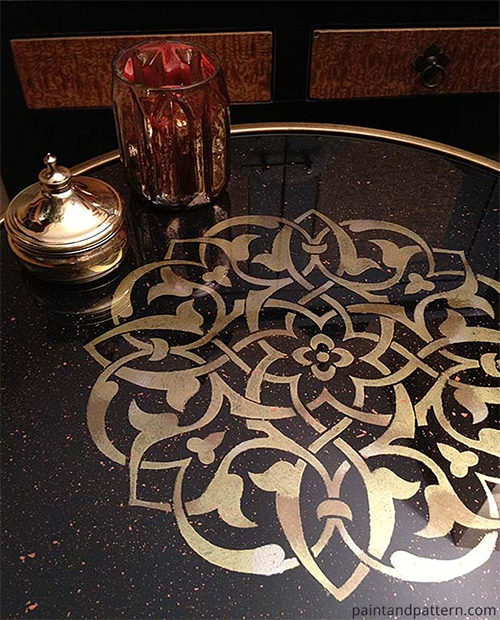 What a great way to transform an old glass table into a fabulous piece! 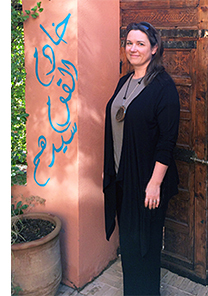 and I decided to give my house a traditional Moroccan touch with an exceptional range of leather poufs and hand-embroidered blankets.